For those of you that don’t know, and for the people that might want a reminder, here’s a breakdown of the prizes. If you’d like to check your referral amount and which prizes you’re entitled to, please log in to your indiegogo account, where you’ll be presented with your stats. 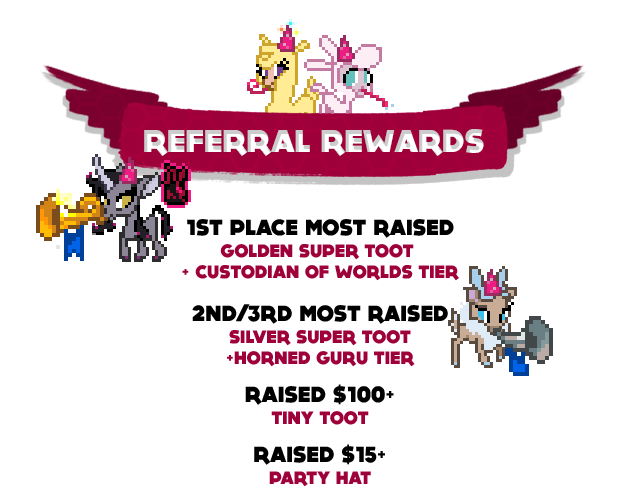 Those of you that got $15 or more in referrals will be getting a party hat lobby item, while those of you that also managed to raise over $100 in referrals will be getting a tiny toot lobby item as well! But, without further ado, here are our grand winners for the top three prizes. 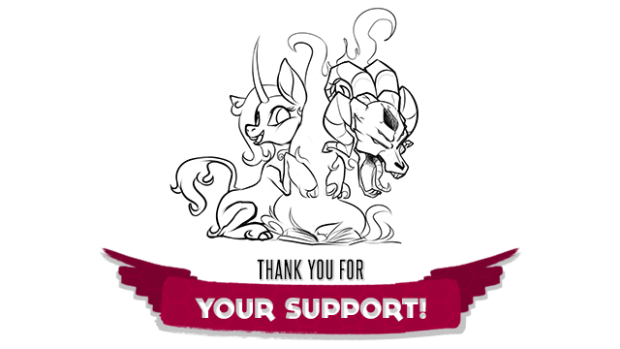 Prize: The Golden Super Toot exclusive lobby item, of which there shall ever be only ONE in existence, in addition to all the rewards in our $5000 Custodian of Worlds backer perk, including a coloured digital sketch by Lauren Faust, and an invite to a Skype call with Lauren and the team! Prize: One of the only two Silver Super Toot exclusive lobby items each, in addition to all the rewards in our $500 Horned Guru backer perk, including the opportunity of getting an original character turned into a UNIQUE lobby sprite, which only the winner can use! Congratulations to our winners, which have been already contacted by e-mail to be notified, and thanks to everyone who supported our project, both by pledging and by referring your friends! 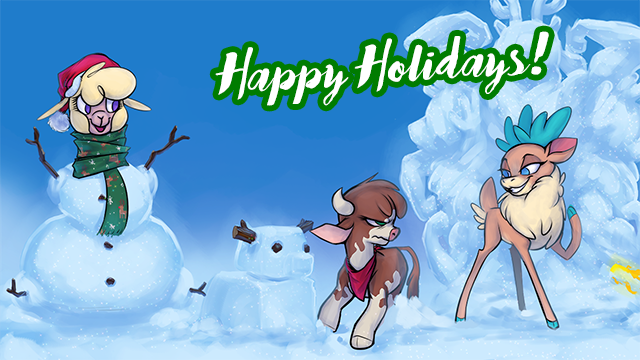 Them’s Fightin’ Herds is becoming a reality because of you! 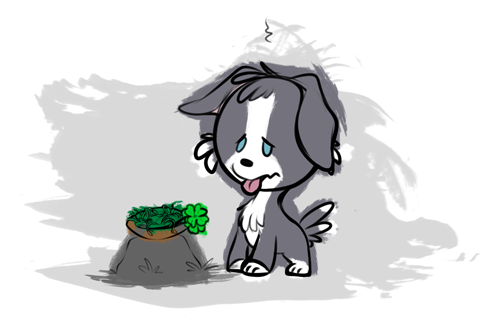 Also, keep an eye out for Pom’s entry in the Book of Lore, which should be coming up tomorrow! We’ve reached $486k, which is the Mac/Linux port stretch goal! Thanks you for all the support even after our initial goal! This means we will be porting Them’s Fightin’ Herds to Mac and Linux. Since we are also greenlit on Steam, everyone that will be receiving the game from pledge rewards will get a Steam key on release day (or earlier than that if you also got the closed beta reward). This means that everyone with the game can switch between the different platform versions of the game for free using Steam. However, due to the time that it will take to port to Mac/Linux, we will be releasing the ported versions after the initial Windows release. 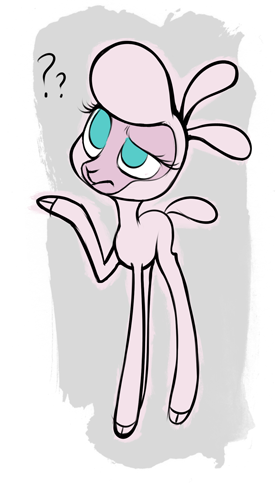 Onwards to the stretch goat! Charge! 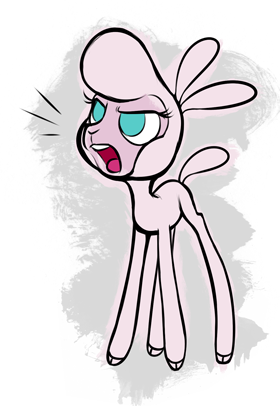 https://www.mane6.com/wp-content/uploads/2015/10/mac-linuxcliff.png 468 640 Mane6 DevTeam https://www.mane6.com/wp-content/uploads/2016/01/M6V3-BlackMid_Transparent.png Mane6 DevTeam2015-10-19 21:21:422017-07-17 19:37:26Mac/Linux Stretch goal get!